Magnetic network chokes also realize the two way benefit of line chokes. 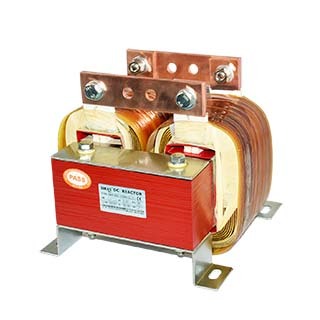 Line voltage distortion and notching caused by the drive is filtered from the incoming AC line supply and conversely interference imposed on the line by other devices is filtered from the drive. The available short circuit curr..